Tim began his career in performance analysis back in 2001 with Prozone, working as the analyst at Derby County under Jim Smith, John Gregory and George Burley. After two years at Pride Park, Tim took his experiences in analysis into the coaching domain, gaining his badges before taking up the role of junior academy manager at Hartpury College in Gloucestershire. As part of this role, Tim also worked for Forest Green Rovers as reserve team coach thanks to a link-up between the college and the Blue Square Premier club. Despite now taking on coaching responsibilities at Hartpury, performance analysis remained central to Tim's work as he incorporated video analysis into the coaching process in order to aid player development. A successful period at the college ensued with Tim's U18's winning four national titles as well as a number of individuals going on to gain full-time professional careers at home and abroad. 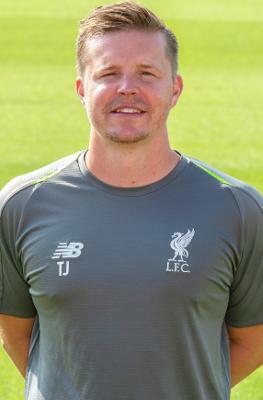 Tim now heads up a three-man team overseeing the analysis provision for all Academy age groups at Kirkby, whilst also acting as the team analyst and assistant manager to the U23 side.